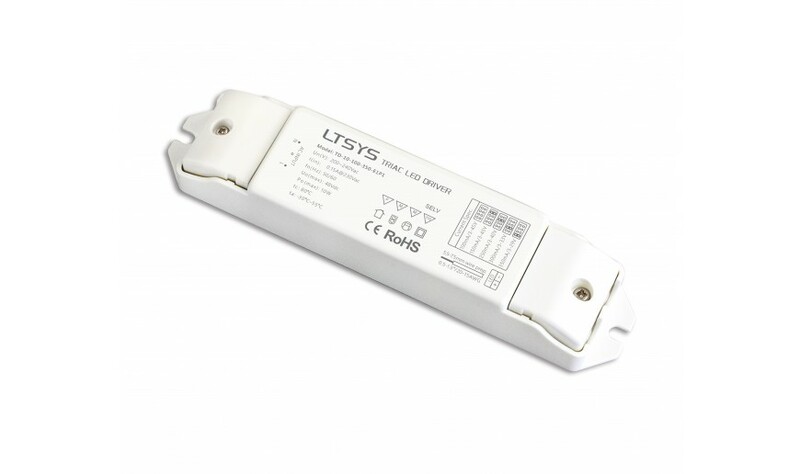 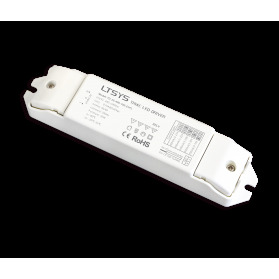 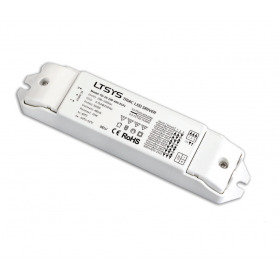 A Constant Current Triac LED driver with Integrated Power Supply. 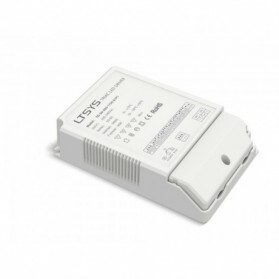 Can be directly connected to 200-240 volts. 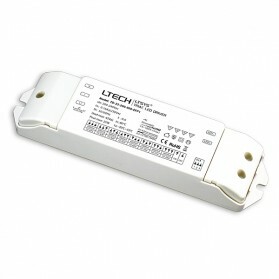 Sends out a PWM dimming and can handle a load of 2 to 36W. The current range goes from 450 to 1200mA and comes out 10-54V.